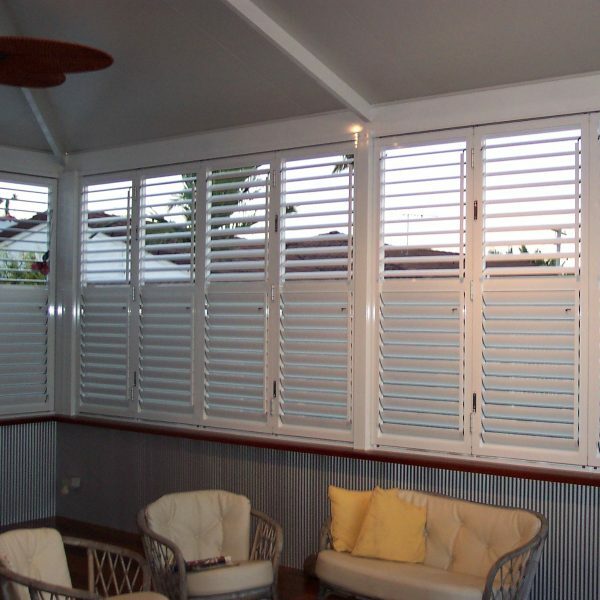 Victory Wall Louvres come in a range of styles and sizes. Available in both 90mm and 150mm blade options, and in Fixed, Sliding, Hinged and Bi Fold styles, the range is endless. Made from 6063 grade aluminium and available in more than 150 premium colours, this product is the envy of the industry.